The story of Johanna Langefeld is the only known case of an SS guard being saved from a death sentence after the war by her own victims. 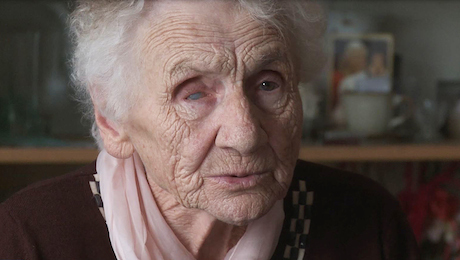 In 1946, she escaped from a Cracow prison with the help of her former prisoners. 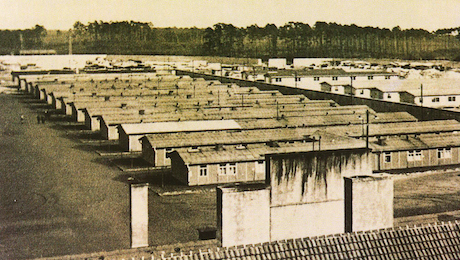 In 1946, Johanna Langefeld, a former SS guard at Auschwitz and Ravensbrück concentration camps, escaped from a Cracow prison where she was awaiting trial and a death sentence. 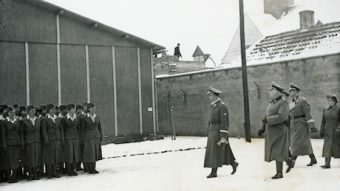 Langefeld’s escape was organised by some of her former victims – Polish inmates of the Ravensbrück camp – who not only helped her avoid the death penalty but also hid her from the Polish authorities for ten years and, in 1957, smuggled her back to Germany. The story was kept secret because its disclosure would have meant punishment both for the former German SS guard and her Polish helpers. We embark on a journey into the past to find out more about the circumstances of Johanna Langefeld’s escape from the Polish prison. Our investigation produces some surprising insights into the protagonists and the historical circumstances. The leader of the group of Ravensbrück survivors who helped Langefeld escape, for example, was a Jewish woman whose entire family was murdered in the death camps by the Nazis. Based on archive materials and interviews with witnesses, we try to understand who Johanna Langefeld was and why Polish Ravensbrück survivors decided to save her from punishment.